Multi-faceted and talented musician and composer Bob Dorough passed away last week. The 94-year-old is best remembered for his southern fried twangy voice on those superbly memorably catchy three-minute Schoolhouse Rock! songs, which taught generations how to do Math, English, Science, and History correctly with a verve and moxie that not only permeates throughout the songs, but also to this very day. 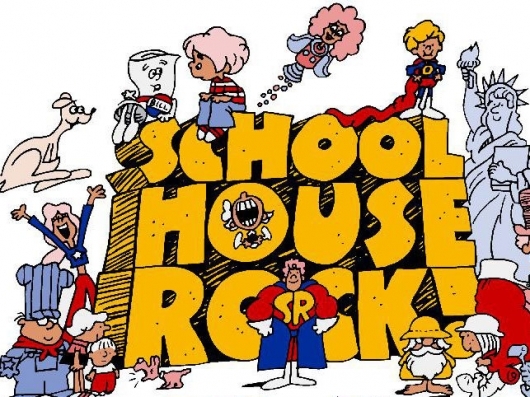 For many who were kids in the early 1970s, Schoolhouse Rock! was unlike any other program before or since. It became a Saturday Morning Television staple for over two decades. In terms of its look, the design, flavor, and direction, which was mired in a kind of urban meets suburban feel, the cartoon was pioneering alone. But it was the music that really sent it over the top, making it the now legendary and seminal program in the history of the medium educating children that Schoolhouse Rock! remains.